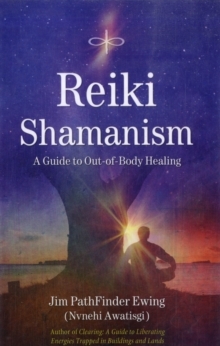 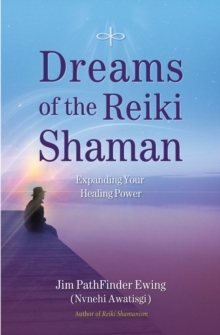 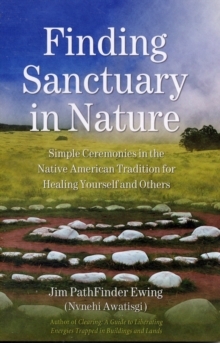 Anyone with a rudimentary knowledge of either Reiki or shamanism will learn how to heal people, places, and things, whether at hand or from a distance, in this useful guide. 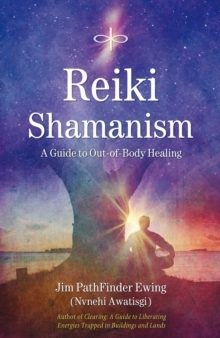 Presented by an expert in both traditions, the techniques of Reiki and the principles of shamanism are explained in simple, concise terms, then brought together using real-life examples to show how Reiki can be practiced within the shamanic journey. 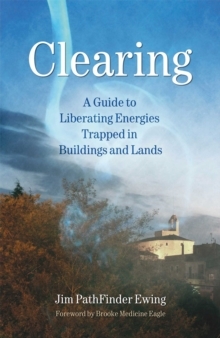 Supported by mastery exercises, references to other books, and internet resources, both novices and experienced practitioners will expand their knowledge and ability to help subjects clear old energies and accelerate their "soul purpose."